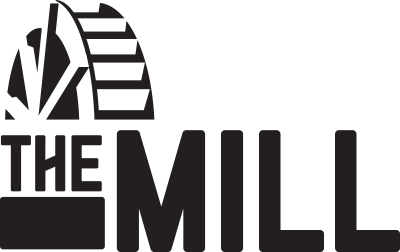 Sponsors can leverage their presence at the Techical.ly events during DIW18 to connect with our event attendees. 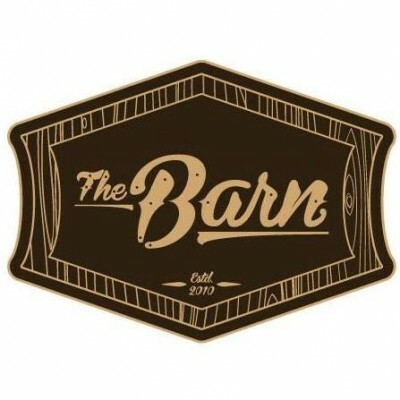 Sponsor to brand your company culture for professionals that are seeking new opportunities while attending our events. Our attendees recognize the companies that speak and exhibit at at our events. Engage with them IRL. Our events have a history of bringing new people together. 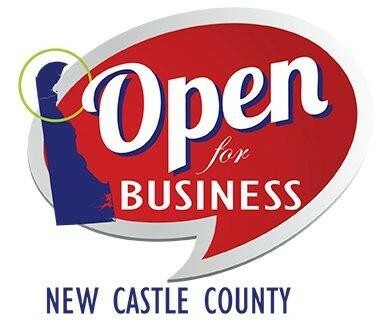 Find your next business or collaboration opportunity. 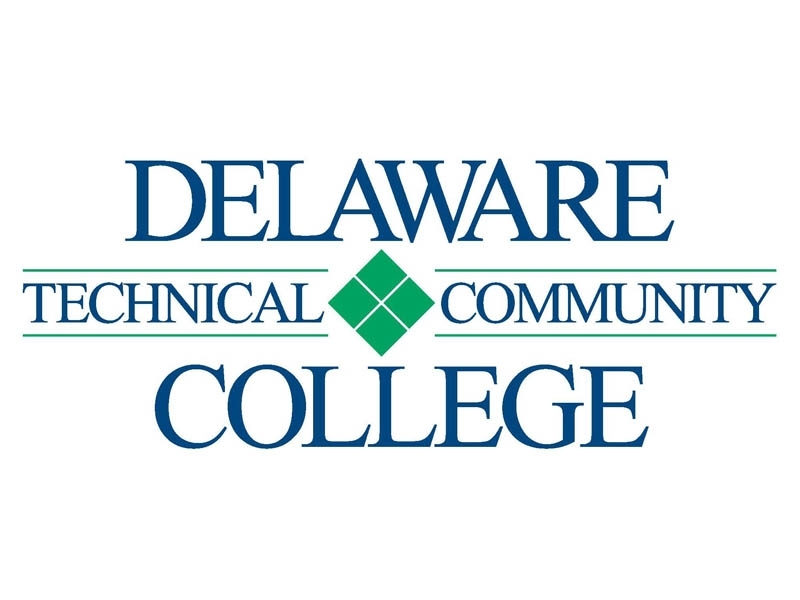 Every sponsorship package includes mentions in our digital content campaign on Technical.ly for Delaware Innovation Week 2018. Be seen in the community and jumpstart your next conversation. Find your peers, gain insights and inspiration. 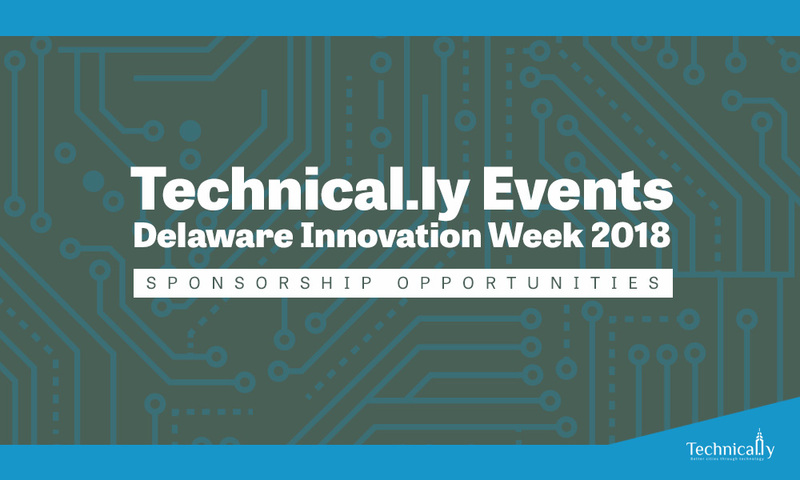 Sponsor the Technical.ly events during Delaware Innovation Week for an approachable way to engage with top Dev talent and Business leaders in the greater Delaware area. 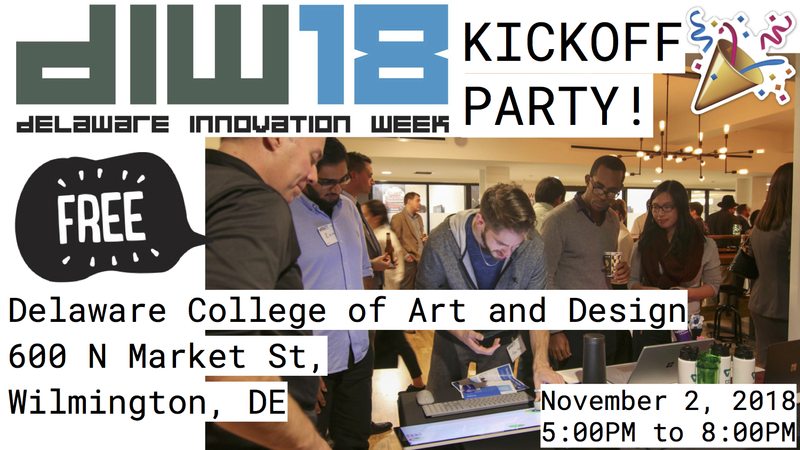 What is Delaware Innovation Week? 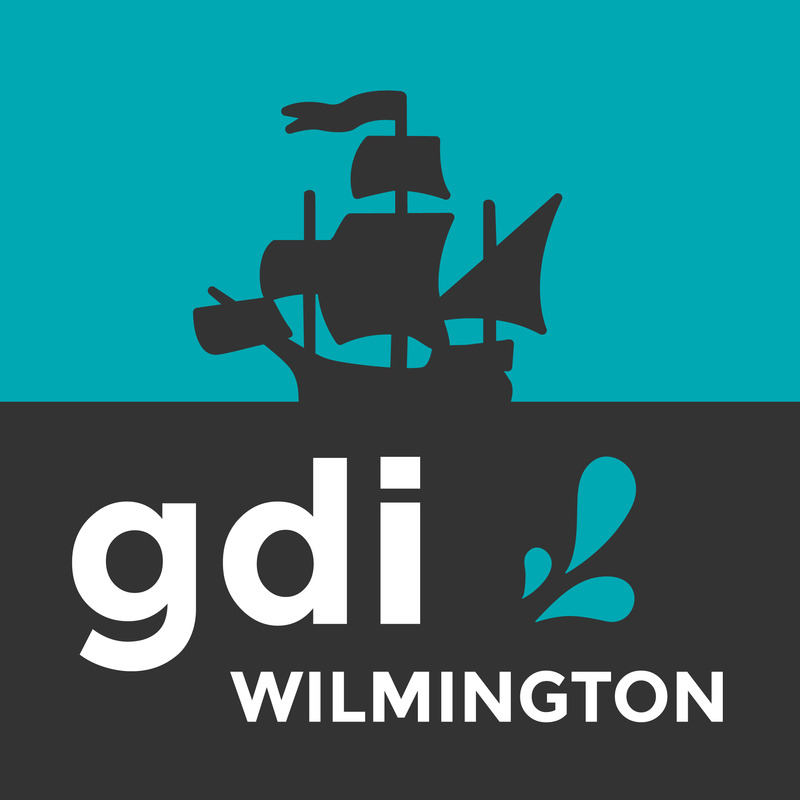 What do you hope to get out of Delaware Innovation Week? I'm part of this community! Meet jobseekers at your exhibitor table and build brand awareness. Demonstrate expertise with a dedicated speaking role, table and a bold presence. Join us as we host a conversation with prominent local organizations which have a role in the local development of job skills and identify resources to support your business growth. Speak and represent your industry focus with this sponsorship. Be a part of our exciting demo and exhibitor space.